Virtually all you want in one. 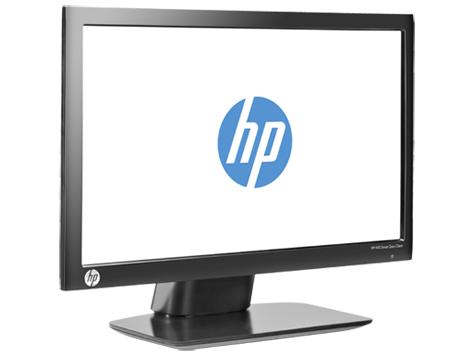 The HP t410 All-in-One Smart Zero Client stands apart, delivering the performance of a PC on just 13 watts of power. 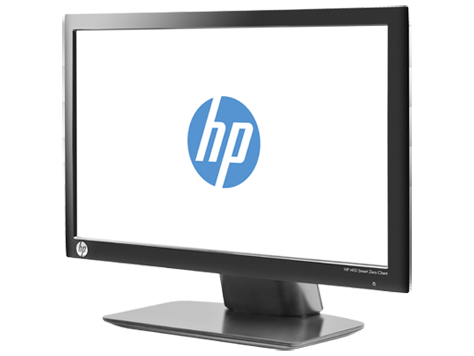 HP’s technology delivers power and data over a single Ethernet cord to enable rich, high-density viewing on a bright 3M Display Solution. More time, less management. HP Smart Zero Technology’s intelligence gives you a no-touch, no-management experience. 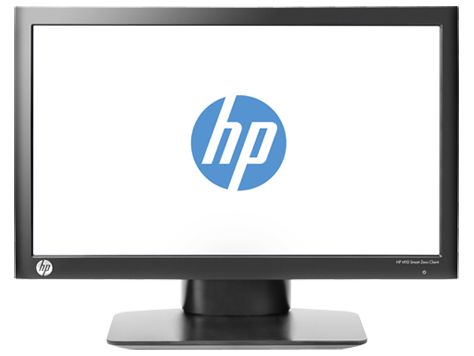 Once connected, the HP t410 AiO uses our Auto-sensing Technology to locate the host server in the datacenter and download the latest update. Simply connect to the network and you’re on. And, if your virtualization software changes, it adapts to its environment with ease every time. 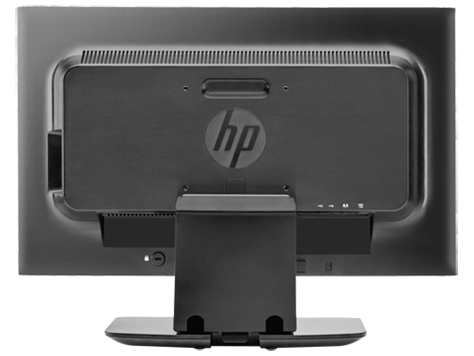 You can plug the HP t410 AiO into a XenDesktop-enabled network and get the full HDX experience. Or deliver a full Windows experience using RDP and RemoteFX. This versatile performer can also implement all existing PCoIP protocol capabilities to deliver the best possible experience to every user. 18.5” diagonal WLED backlit display with 3M Display Solution and 32-bit color depth. Fixed resolution is 1366 x 768. * The PoE type-1 standard specifies that a PoE switch can deliver a maximum of 15.4W of power. Various factors can affect how much of the 15.4W of power is available to an attached PoE device, including quality and length of wiring as well as the quality of the physical network connections. Ethernet cords of 100 meters or more will reduce the amount of power available to the PoE device. If user implementation exceeds the 13-watt envelope and the HP t410 AiO Smart Zero Client.